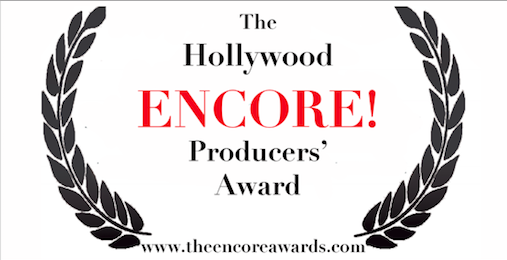 ​The Hollywood Encore Producers’ Award (ENCORES) represent the best of the Hollywood Fringe selected by participating venues based on artistic merit, commercial potential and development possibilities. The extensions immediately follow the HFF18 and run through July in participating fringe venues. Shows receive valuable extensions giving them the opportunity for additional audience, press, awards and extensions. Past winners have gone on to further extensions in LA, around the country and the world. We are proud to announce that we have entered into a working partnership with the FRINGE ENCORE SERIES (based in NYC). Together we will be nominating and selecting the shows from the Hollywood Fringe Festival to be offered an Encore in New York as part of their 2018 series. Click link for show information and tickets. Check back if tickets are not yet available. Alexa, Turn Off Heartbreak ---hff18.org/5143?